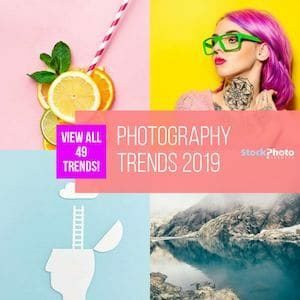 Way back at the beginning of 2015 Adobe bought out the Fotolia Stock Photograph Marketplace, not long after, Adobe Stock was born, Adobe's own take in the already competitive stock photography market. 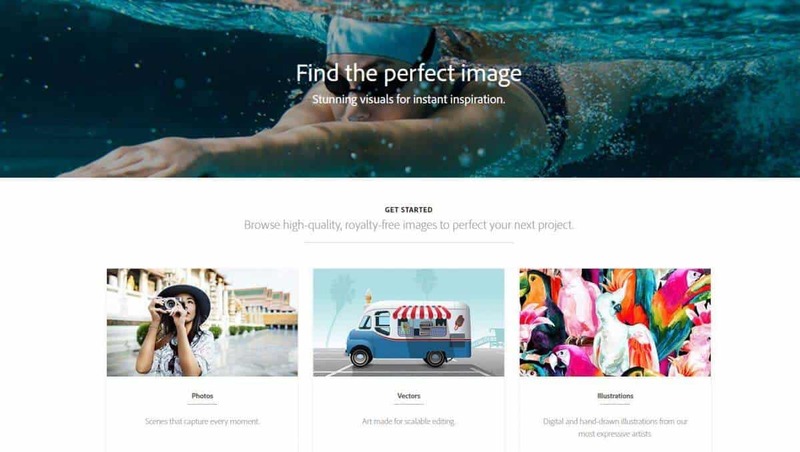 Coming with some important features including deep levels of integration with their Creative Cloud Suite and Services, Adobe instantly made 10's of millions of images available easily to their entire subscriber base with just a few clicks of the mouse. And soon they got to position themselves way high in our list of the Best Stock Photo Websites around! Learn more about the service in our dedicated Adobe Stock Review. So just how much are Adobe's stock images? Read on and I'll give you the breakdown on their annual deals and month to month subscriptions. And now you can even test the service for free with our Adobe Stock Free Trial! What Is The Price Of Adobe Stock Images? So as I mentioned, Adobe has various plans and options that you can choose from, each coming with their own pros and cons that you will have to look over in order to decide what is best for you, but I'll lay it all out here for you in an easy to understand way so that you can make a quick and easy decision and get back to the designing that you love! So lets start out with Adobes Annual Subscriptions, check out the quick table I whipped up for you below! Adobes Annual Subscriptions are based upon your basic subscription model, you pay a monthly allowance but also agree to do so for a minimum of 12 months. On top of the base assets that each pack allows, they also allow you to purchase additional assets at different price points depending on your subscription. With prices ranging from $2.99 all the way down to $0.99 per individual asset, your more than able to augment your plan to suit your needs! Also, both the 10 Standard Assets and 40 Standard Asset packs allow you to rollover a percentage of your unused assets into your next year if you continue on with your subscription plan! Moving on to Adobes Month to Month Plans, a little higher in price but with much more flexibility, giving you more control over your money and your assets. Check out my table on Adobes Month to Month Pricing! Month to Month plans also allow you to rollover a certain amount of images at the end of a 1 year period into your following years plan if you have leftover images and decide that you'd like to continue with your subscription or even upgrade it to another! Design Easier and Cheaper with Adobe Stock! So as you can see, Adobe's pricing is pretty reasonable, following along with other price points available in the market, but with the added value of their integration into Creative Cloud along with the ability to purchase team and enterprise plans, year to year or month to month subscriptions, additional purchasable assets and more all lead up to a pretty compelling product that is definitely worth your time checking out. 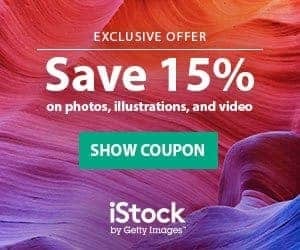 Go ahead and jump directly over to Adobe Stock and grab your subscription now! And don't miss the chance to test their service for free with the Adobe Stock Free Trial with 10 Free Photos! Assets? Credits? This article–just like multiple others that I have read in recent days–fails to answer the most important question: How do “assets” factor into the purchase of images. Or, to put it another way, how many assets does it take to purchase a standard image license? Without an answer to this question, it is impossible to determine the cost of using Adobe Stock. Does one asset equal one standard image? Or does the purchase price vary from image to image? Is there a range of costs (e.g., one asset to three assets)? Competitors (such as Istock) make it easy to determine actual costs. Adobe’s lack of transparency on this matter has been frustrating and serves to dampen any desire to try out their product. Hi Steven. Firstly, in Adobe Stock “assets” refers to media files. A “Standard asset” does equal a Standard image indeed. If you use credits for Standard images, 1 image = 1 credit. That would be $8 – $9.99 per image depending on what size of credit pack you use. All this info is properly displayed on Adobe Stock throughout the buying process, as well as on their pricing page. In the case of Standard images, you must do a little calculation if you wish to know the price per unit because they no longer sell them individually, but the info is there. Lastly, the price of the assets does vary but depending on their status and value: Premium images, Premium 3D designs, Stock Video, Extended License and Editorial License have different price points than Standard images (they cost more). These can only be bought on demand, be it one by one or with credits. I hope to have helped clarify this for you!